Art Basel is the world’s premier Modern and contemporary art fair, staged in Basel, Miami Beach, and Hong Kong. Since 2013, Gavillet & Cie designs its official annual publication which captures and documents the three shows. 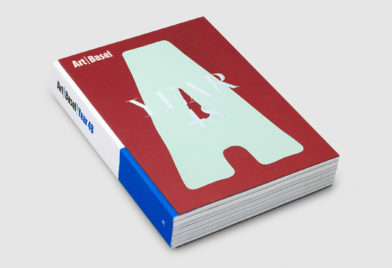 The publication has an A-to-Z format that maps the world of Art Basel alongside profiles spotlighting each of the 500+ galleries which participated. We oversee every step of the editing process, from art direction to managing its high-end production. To showcase the Graphic Design department at ECAL University of Arts and Design Lausanne, Gavillet & Cie conceived a book as a travelling sequence through students works organized as a chromatic gradient. Vincent Devaud art directed the photography staged in a modular set design by Adrien Rovero. Extending into exhibitions, the project was shown in Paris, Weil am Rhein, Beijing and Hong Kong. 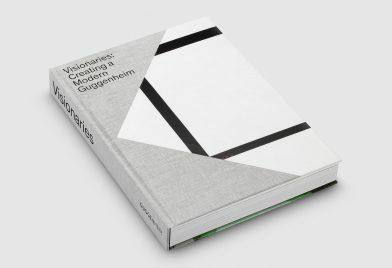 On the occasion of the 80th anniversary of the Solomon R. Guggenheim Foundation, Gavillet & Cie designed the book to accompany the exhibition Visionaries – Creating a Modern Guggenheim. Featuring masterworks from the collection, the book tells the story of the pioneering collectors and artists that led to the establishment of the museum. 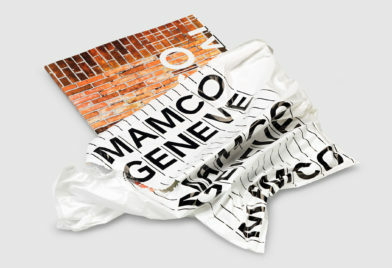 In 2016, Gavillet & Cie has designed the identity of the MAMCO (Musée d’art moderne et contemporain in Geneva). Based on a customised typography, an overall graphic system was set up to deploy the museum’s identity from exhibition campaigns to signage. 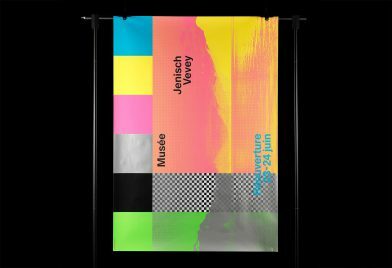 Exhibition campaigns for the Musée Jenisch Vevey. Located in Vevey, the museum is dedicated to works on paper. Gavillet & Cie created an image-based identity based on evolving color charts and a custom typeface drawn by François Rappo. 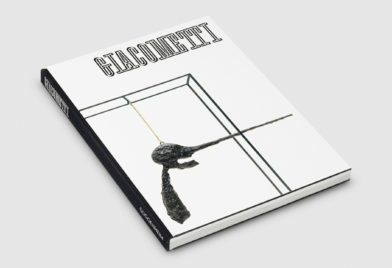 From its founding in 2004, Gavillet & Cie has collaborated closely with the contemporary Zurich-based art publishing company. With Gilles Gavillet working as JRP|Ringier’s art director, the collaboration encompassed the full range of graphic design: visual identity, editing, establishment of book series, campaigns, catalogues and production management. 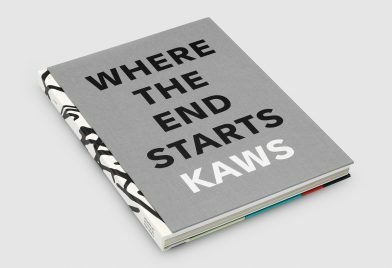 Where The End Starts is a major survey of KAWS organized by The Modern Art Museum of Forth Worth and travellng to the Yuz Museum in Shanghai. Gavillet & Cie designed the extensive monograph to accompany the exhibition and the exhibition collaterals. Studio Venezia is Xavier Veilhan’s project for the French Pavillon of the 57th Venice Biennale: an immersive installation merging visual arts and music inspired by Kurt Schwitter’s Merzbau. It propels visitors to the world of a recording studio and hosts musicians from all background during the seven months of the Biennale. Gavillet & Cie designed its visual identity and its numerous collaterals, notably the journal that accompanies the project’s activities. On the occasion of the 30 Years of the FRAC, Gavillet & Cie was invited by the FRAC Champagne-Ardenne to curate an exhibition out of their collection. 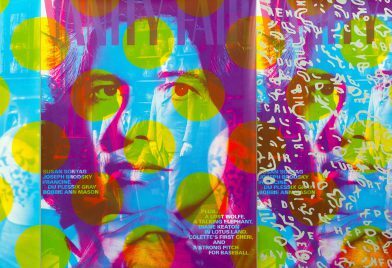 The studio created an exhibition display as a series of 100 posters connecting 20 artworks from the collection. Widely exhibited in France, Switzerland, Mexico, Cuba and Costa Rica, the project is documented in a book published by Les Presses du réel. Established in 1895, the Venice Biennale is the world’s oldest and most prestigious biennale of international contemporary art. 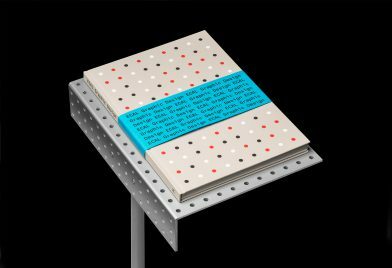 In 2011, the studio created the visual identity of its 54th venue “llluminations” and art directed the Biennale’s numerous catalogues and collaterals. Based on a linear and geometric lettering, the identity offered a “responsive” toolbox for the Biennale in-house design team to use through the multiple medias and formats. 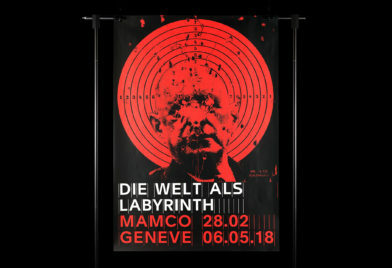 Gavillet & Cie is a graphic design studio based in Geneva. From art direction to editorial design, visual identity to typography, our practice develop innovative projects extending through the whole range of contemporary graphic design. The studio is a creative partner for artists, cultural institutions and commercial companies both in Switzerland and internationally. Our long-term collaborations include art direction for Zurich-based publisher JRP|Ringier, editorial design for Art Basel’s annual publications, books for the Guggenheim Museum, campaigns for the Musée Jenisch in Vevey and corporate design for Nestlé. The studio was originally established in 2001 as Gavillet & Rust by Gilles Gavillet and David Rust. In 2009, Vincent Devaud joined forces and the studio now consists of a team of four designers supported by an administrative manager. In parallel to the studio, Gilles Gavillet and Vincent Devaud are active in teaching graphic design, respectively at ECAL University of Arts & Design and at EAA School of Applied Arts La Chaux-de-Fonds. Gavillet & Cie has been exhibited internationally and some works are now part of public collections (CNAP – Centre national des Arts plastiques (France), Museo MADC (Costa Rica). 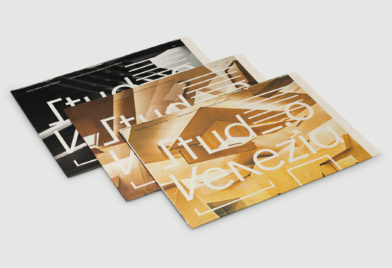 The studio was frequently awarded by the Swiss Federal Office of Culture in recognition of its achievements, most notably the Jan Tschichold Prize (2005) and the Swiss Grand Award for Design (2012).